Versatility, seaworthiness and performance are just some of the reasons for the popularity of center consoles. The Pathfinder 2500 Hybrid is shown here. It’s a late October morning, and we’re on the hunt for false albacore with a weather-be-damned attitude. “Hold on tight, it’s about to get nautical!” the captain shouts as we punch our way through a 4-foot chop at the mouth of Barden Inlet in North Carolina. A stiff west wind stirs up a long fetch, and an outgoing tide piles on the pain. It’s a day when most recreational boats stay home. We play in the snot, so to speak, weaving our way through foaming curlers while ducking blobs of blowing spindrift. The Jones Brothers 23 center console delivers us to thick pods of feeding false albacore just offshore and then keeps us in the game for the rest of the day. Much like an artisan woodworker might rely on a fine hand planer, anglers have trusted center consoles as the tool to get the job done for 60 years. 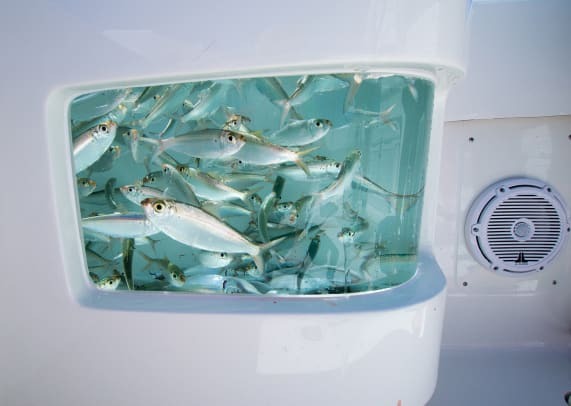 The center console is the go-to fishing craft for a majority of coastal and offshore fishermen. Picking one of these rugged boats can be challenging. 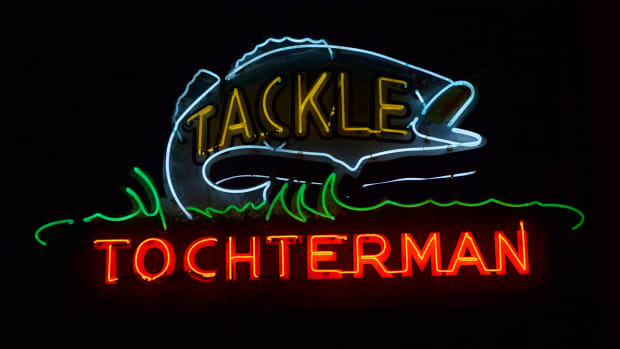 You could belly up to a bar in any number of fishing ports and get an abundance of opinions, or you could ask fishing pros who guide clients for a living. Capt. Jay Withers started fishing for bass and crappie with his grandparents in southwestern Ohio at age 3. Today he guides clients around the Charlotte Harbor, North Carolina, area for snook, redfish, speckled trout and tarpon. His weapon of choice is a 2017 Pathfinder 2500 Hybrid with a Yamaha F300 4-stroke. Among guides who have to cover many miles over unpredictable seas, center console power cats are gaining popularity. 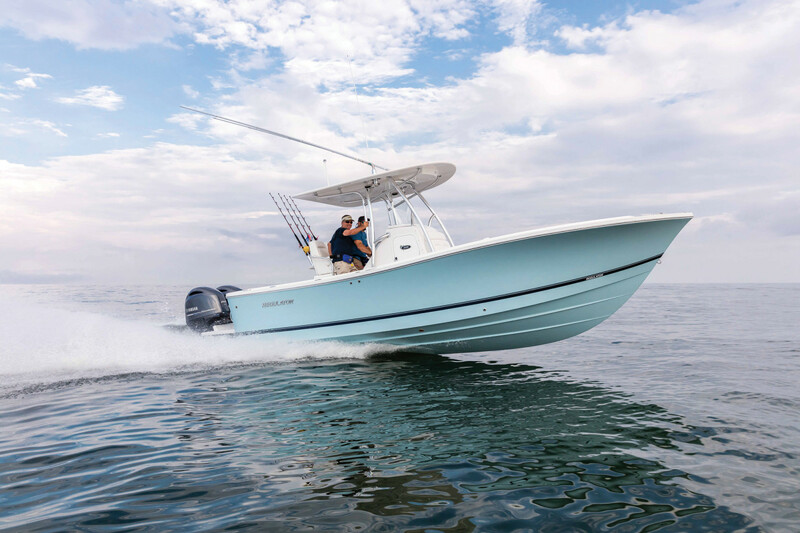 Freeman Boatworks is a South Carolina builder catering to this market with lots of horsepower, seakeeping qualities and fishing layouts. Capt. 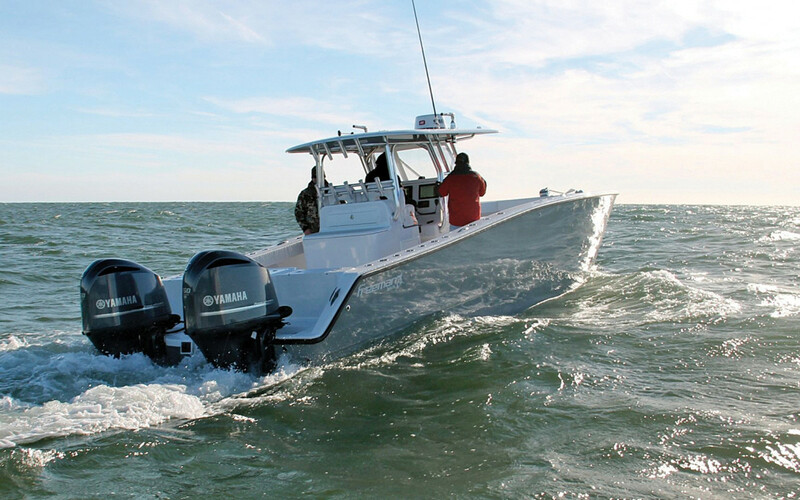 James Chappell, who operates Catchalottafish Charters in Islamorada, Florida, runs a 34VH Freeman with twin Yamaha F300s. He guides in the Gulf of Mexico and Atlantic for tuna and billfish, as well as for wreck species such as grouper and snapper. 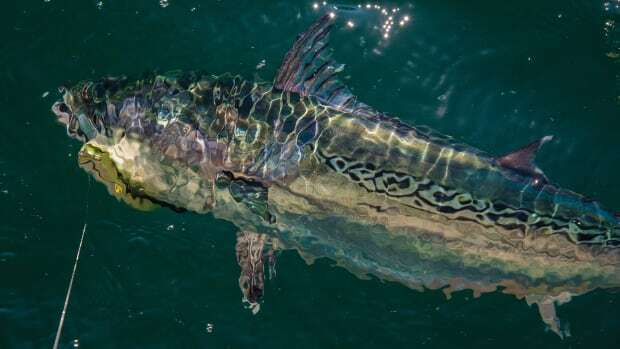 The waters around Cape Lookout, North Carolina, play host each fall to one of the most epic meetings of predators and prey along the East Coast. 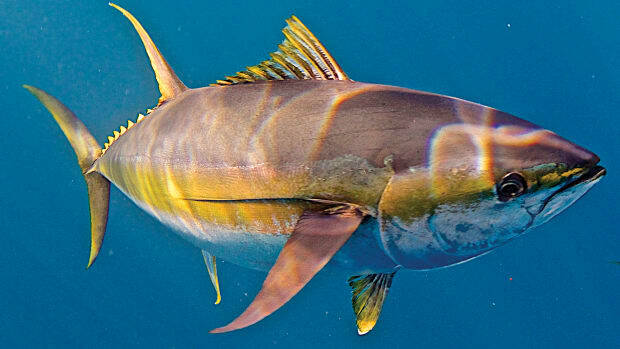 As massive schools of bait are flushed out of the sounds, hordes of hungry false albacore, redfish and sharks await. 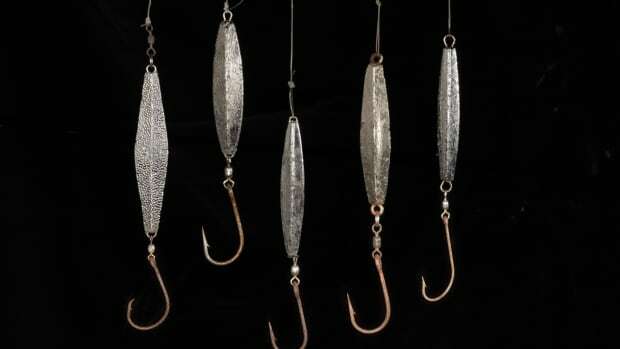 It’s a free-for-all for anglers with fly and light tackle. The near-shore waters around Cape Lookout are notoriously unpredictable, and the wind blows more often than it doesn’t. 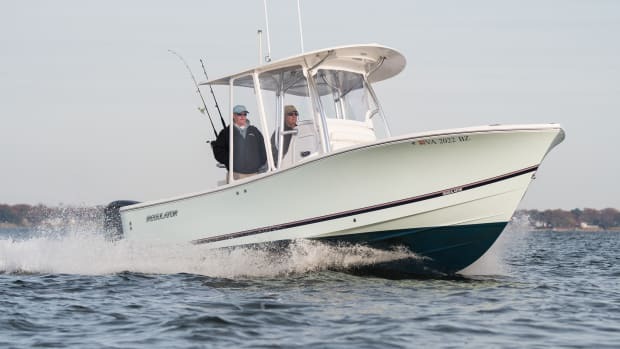 Jones Brothers Marine in Morehead City, North Carolina, builds a lineup of skiff-style center consoles that are up to the task. 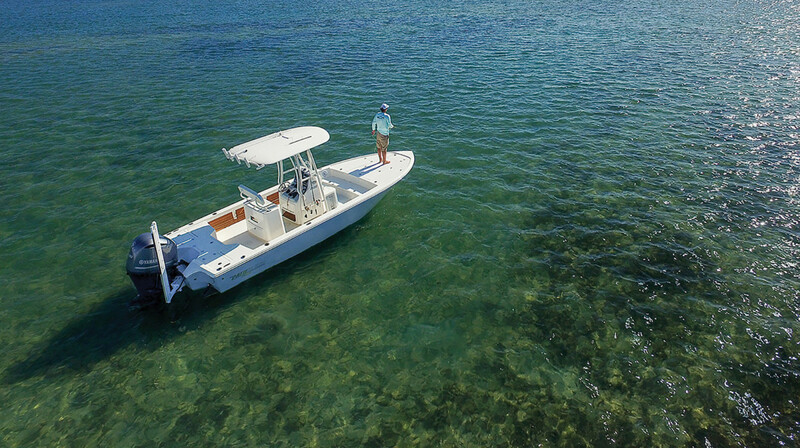 Unlike heavy, deep-vee center consoles with aggressive transom deadrises, the Cape Fisherman boats that Donnie and Rob Jones build have a relatively shallow deadrise, narrow beam, light displacement and moderate entry. They run like a dream in the bumpy, confused seas I fish each fall. Horsley also likes the way the Cape Fisherman rides. 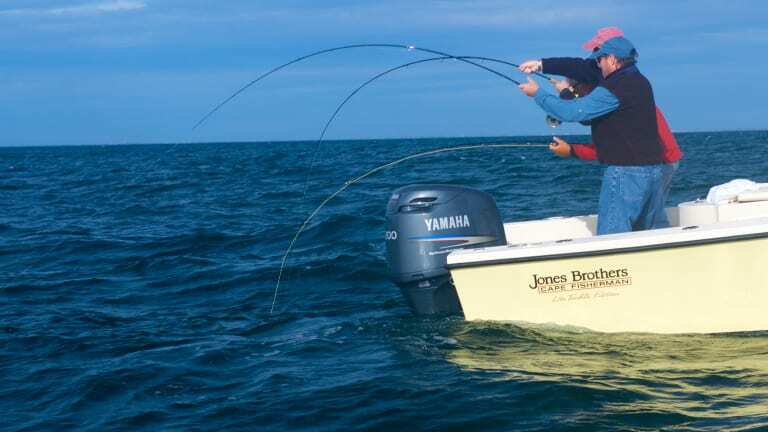 “The boat is nimble and lets me maneuver quickly to put my clients in the best positions on breaking fish,” he says. Capt. 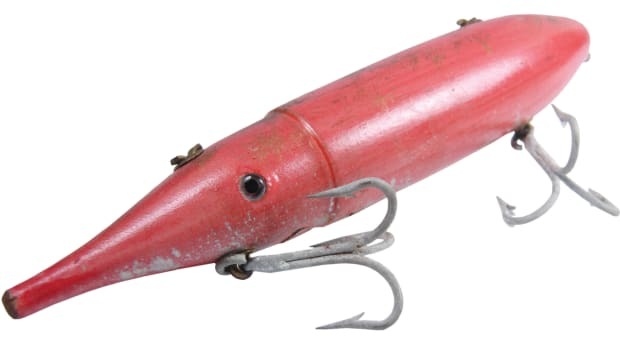 Art Sapp fishes the migrations, which means he might drop bait on wrecks off Key West, Florida, one month and then kite-fish in the Bahamas the next. To run those distances in comfort and at speed requires a specialized hull. Sapp trusts his SeaVee 390Z to do the job. The 390Z can be tipped with four 400-hp outboards that deliver a top speed as high as 76 mph. 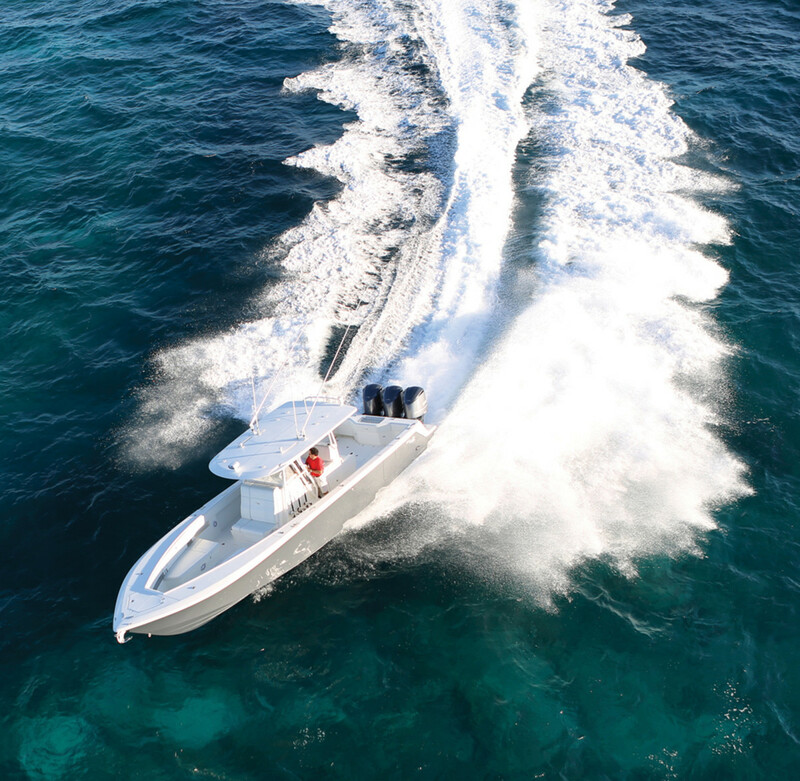 The base engine configuration, a rack of three 350-hp outboards, provides a low-60-mph top end. A double-stepped hull is to thank for some of this performance. The steps ventilate the deep-vee hull, meaning there’s less drag. An aggressive 22.5-degree transom deadrise smooths out the bumps and reduces banging in a sea. “Back when we fished a lot of wahoo tournaments in the Bahamas, I made some Gulf Stream crossings in 30-plus-knot winds,” says Sapp. “I was absolutely shocked at how well the 390Z performed in those conditions. 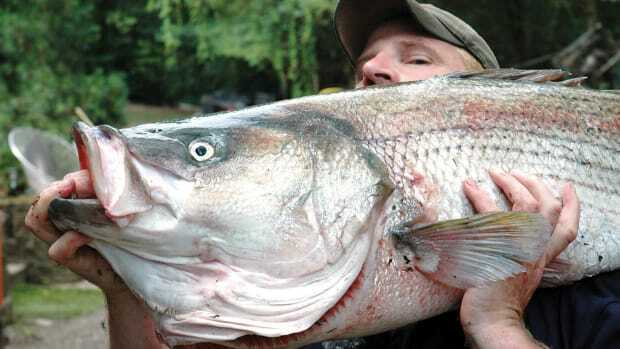 Bay and skiff-style boats have their place, but pro guides who fish in the ocean, such as Capt. Corey Gammill, often need deeper boats with a more robust disposition. 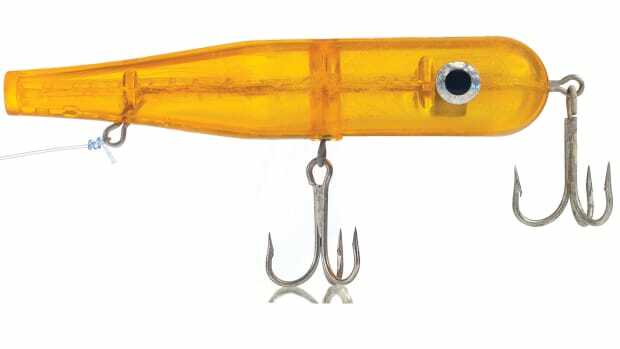 Gammill’s Regulator 26 is a Lou Codega design that offshore anglers praise.